There are plenty of intriguing matchups and we'll have you covered. AUGUSTA — The gridiron slate for Week 4 looks appealing, and we will have you covered across a variety of platforms Friday night. 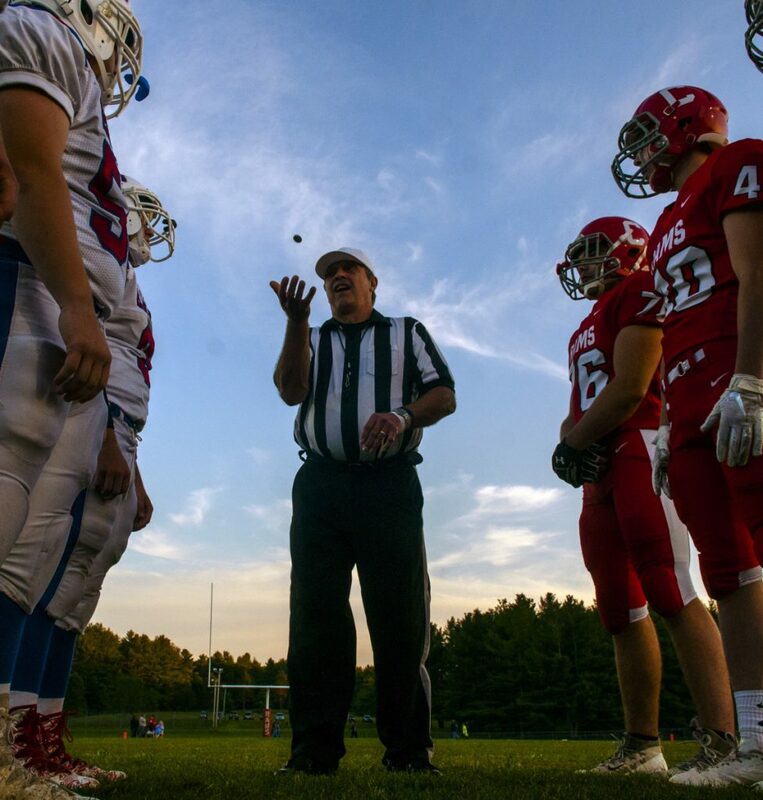 Make sure to check out our extensive coverage online at www.centralmaine.com/highschoolsports for all your football needs. And if you haven’t seen our Week 4 Gridiron Gurus show with special guest, Maine Central Institute coach Tom Bertrand, make sure to check that out. We will also have live postgame reaction from a few different games tonight, so check that out on Facebook. • Lake Region at Gardiner, 7 p.m., Hoch Field, Gardiner. Follow Drew Bonifant for updates. • Hermon at MCI, 7 p.m., at MCI. Follow Travis Lazarczyk for updates. • Cony at Lawrence, 7 p.m., at Keyes Field, Fairfield. Follow Travis Barrett for updates. • Marshwood at Skowhegan, 7 p.m., at Clark Field, Skowhegan. Follow Dave Dyer for updates. Also, Bonifant will be a guest on News Center’s Fifth Quarter (Channel 6) later Friday night around 11:15 p.m.